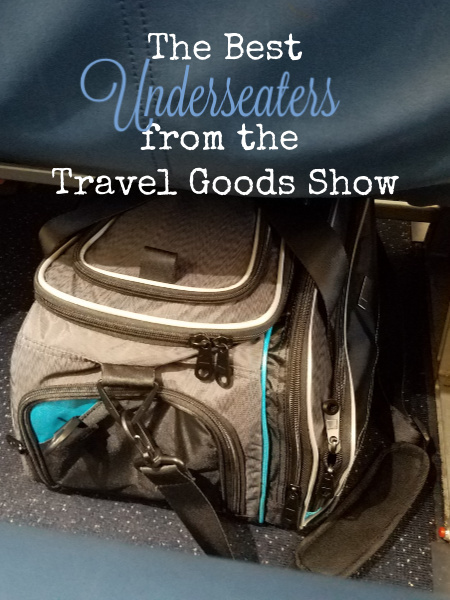 So, this past week at the Travel Goods Show, I found a ton of fantastic bag options for light packers or those that want to pack light and need a little help. Let's talk underseaters! Budget airlines are becoming more and more difficult to fly on with enough baggage, because they charge for everything. $60 (one way!) for a checked bag and almost the same for a bag that fits in the overhead. I'm a light packer, but even I need a little extra space sometimes. 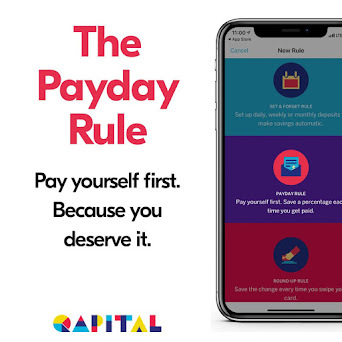 Baggage fees are a multi-billion dollar industry, but you can keep your money instead of throwing it away for your clothes to fly with you, plus not have to wear it all on the plane to make it happen. When you fly Sun Country, Allegiant, Spirit, easyJet, Ryan Air, or any of those other "budget" airlines that aren't so budget after all the fees, you need a great underseater. Last year I went to the show and came back with so many ideas and great bags coming our way. Lewis N Clark's OnBoard bags were fantastic. They have a duffel (which I reviewed) that has a wonderful low profile and pockets that didn't interfere with sliding it easily under and out from the seat in front of you. It was innovative and sporty, and you could pack a ton of stuff in it. 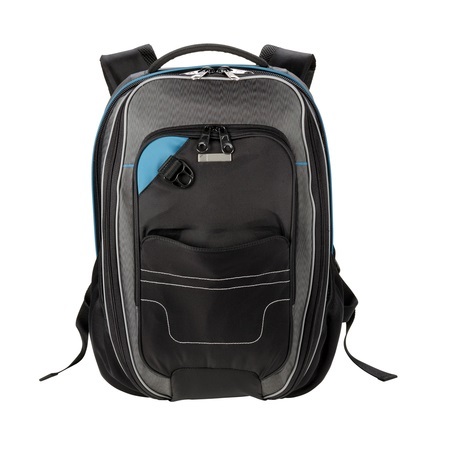 If you're like me and need to carry a laptop, their OnBoard backpack has similar features, but it is wide enough for your computer and is nicely hands-free and out of the way, making runs through the airport a little more convenient. Plus, it still looks cool, while being functional, especially when needed to get items out mid-flight. This year LNC have introduced a deluxe packing organizer, which is essentially 3 packing cubes and an envelope that can hold all your stuff and you can close it up and throw it in your bag or carry as is. 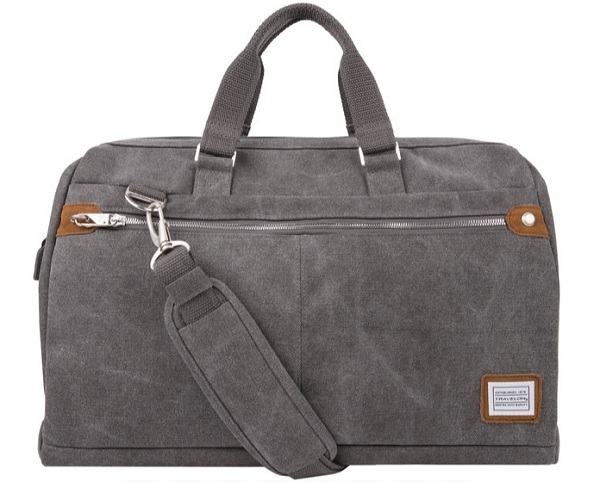 With Eric and I sharing a large carry-on when we travel, two of these would really keep all our stuff separate and organized, plus give our bag structure and packability for other necessities. No more Tetris-ing everything in nooks and crannies to jam it all in (I hope). When unfolded, the cube has one large zippered packing mesh cube on one side, two smaller ones on the other, and a zippered slip pocket along the entire back where you can put larger items, like jeans or pants, and this works as sort of a garment bag around the cubes. You can use it for toiletries, clothes, smaller items. Whatever you need! I'm thinking of using it inside a weekender and then packing shoes, electronics and snacks around it, so you aren't having to paw through a jumble of stuff every time you're looking for something that's probably shifted to the bottom of the bag magically. And when you get where you're going, no need to unpack, because you can lay it in a drawer or hang it up! I'm dying to talk to you about Travelon's new Heritage Weekender. You guys! This bag is so beautiful and unisex and user-friendly. It unzips on top and has a phenomenal wide mouth opening, because they know what we all want and need in our bags! It can easily hold a week's worth of clothing with spare shoes and toiletries. I'm obsessed with it! The Heritage collection is lovely (remember this adorable crossbody?) and wears so we'll. The linger you use it, the more worn and fantastic the fabric looks. Every dude needs this for Father's Day, but everyone's going to want to steal it to use for their trips too. And it's so affordable. I still have reverse-sticker shock! Shall we talk backpacks that get real? Nomatic backpacks and rolling bags are going to be huge! The Travel Pack comes as a bundle and has a packing system and pockets and all the things you wish you had in a bag, but it all fits on your back and makes your travel life so. much. better. I love it. You'll love it. Your mother's going to love it. Even better? The laptop compartment is TSA ready, making security a whole lot easier. I went from the New Products Pavilion (because of course you start there) directly to the Thule booth. You probably recognize the Thule name from trucks with Thule shells or family vehicles with gear pods on the top. (Sorry, I don't have these things, so I don't actually know what they're called.) 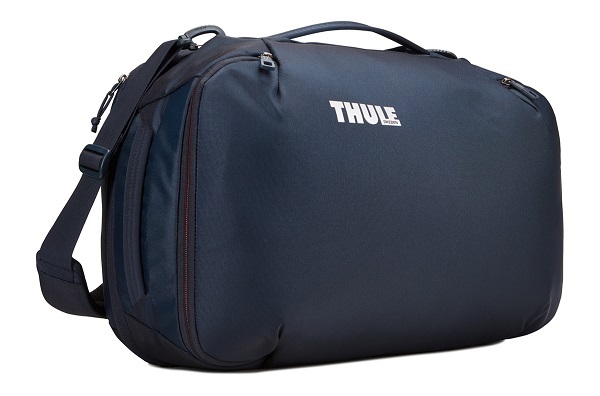 If you didn't know, Thule, pronounced "tooly", also makes rugged luggage and their boarding bags and spinners are both great to look at, but they're also really, really functional. 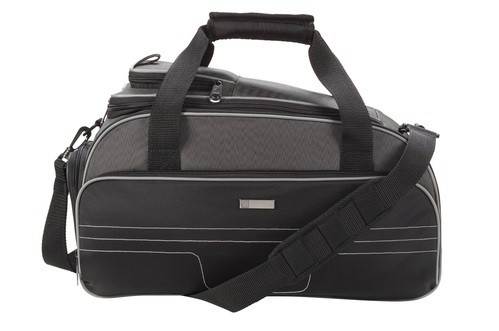 The Subterra Convertible Carry-On is available now and a wonderful travel companion. There is an upgraded bag that is soon-to-be out and I genuinely had nothing that I would change about any of them. You may have forgotten about the InTransit Bag from Walter + Ray that I reviewed last year, but it's, for real, one of the greatest bags. 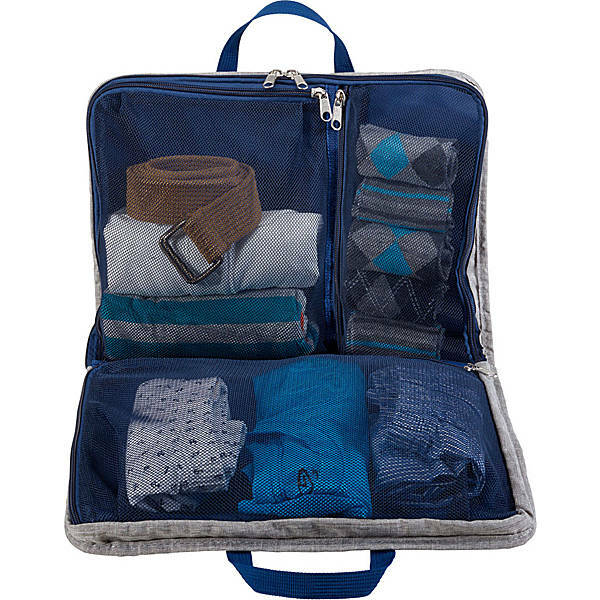 It has genius pockets and it super organizes all your travel goods and even has a removable lunch bag, so you can keep your foods cool while you fly. Well, she has some new bags, including the InTransit in leather now and the new Stagecoach bag that looks rugged and manly, but also vintage and pretty. So these aren't all the bags I saw, but they are the ones that are top of mind right now. I'm looking forward to bringing you a bunch of reviews in the coming weeks, in case you have someone on your list for Mother's Day, Father's Day, Graduation, or just need a new bag for yourself for Summer vacation. What do you look for in a carry-on bag?